Creamos Bolivia is a NGO legally recorded in the district of Cochabamba, Bolivia. 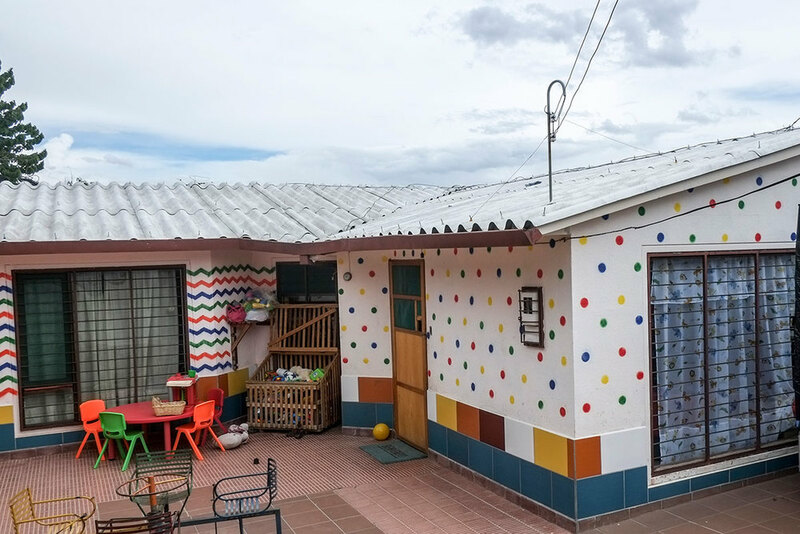 This no-profit organization was established in order to provide relief for natives Indians children in need and operates over highland of the Andes in the outskirts of Cochabamba. 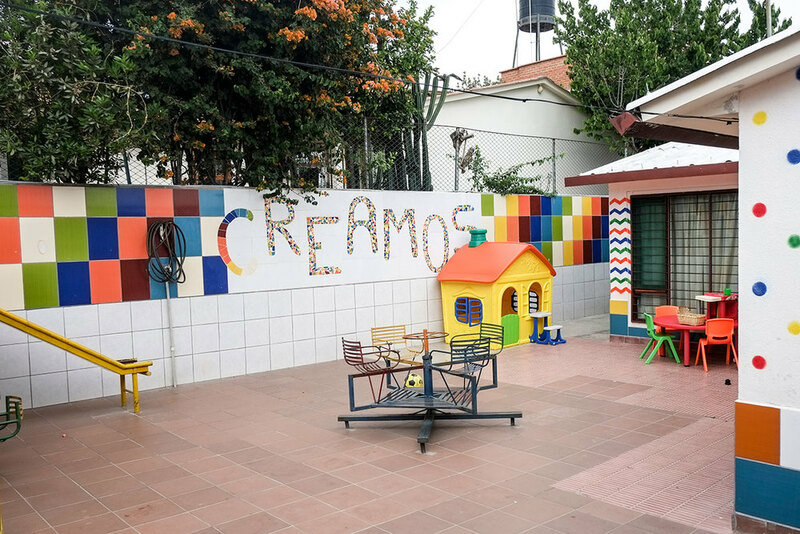 Creamos has been founded in 2001 by Maria Teresa Losada and Maria Cristina Angulo, two volunteers that have been operating in Bolivia for a long time. Creamos receives support and donations mainly from Spain, Italy and lately Canada and USA. The Creamos Italian branch is supported by Museke ONLUS (for more info about Museke please see below). Museke NGO has been operating for more than 40 years and helpschildren in Africa and Latin America. Museke supports Creamos in Italy, with offering consistent donations and allowing to use their postal and banking account, with no administrative and/or running cost. 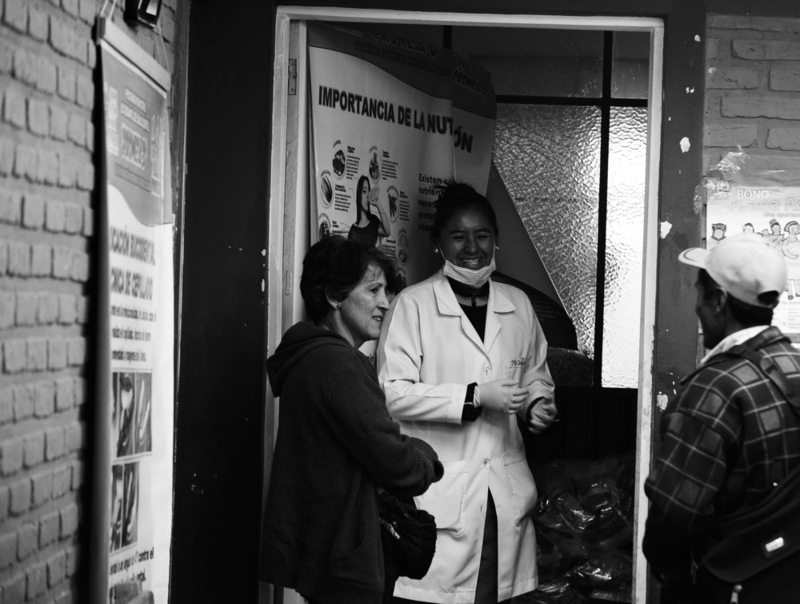 The amount of money collected through the donations is totally dedicated to the projects in Bolivia where the association is run by volunteer staff only (absolutely at no cost) and there are no administrative expenses. 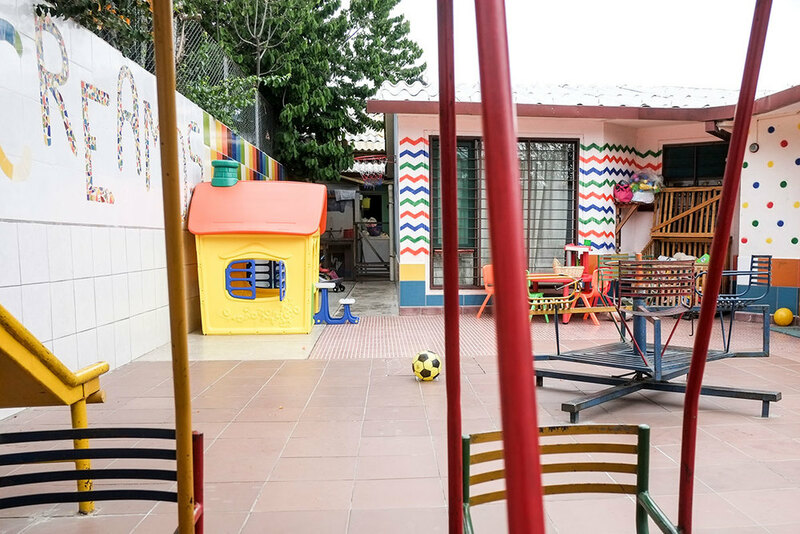 Abandoned children deprived of any type of support and in danger of death are taken in and lodged in a guest house established and managed by Creamos. The children remain in the house till their families are recovered and convinced to take them back home. This becomes practicable because unwanted children are the only reliable means of sustenance for all the components of the family tanks to the economic support provided by Creamos. At present 15 children are hosted in the Hogar. Children belonging to families under conditions of extreme poverty. With the money of donations, 360USD per year (the equivalent of only 1USD a day) Creamos supports the children’s families with food contributions, school- stationery, text-books and school fees, reparation and retrofit of the house/cabin, medical care to all the components of the family. With regard to this cash money is never delivered: volunteers of the organization pay a visit to the supported families more or less every two months and verify that mothers or grandmothers utilize all the allotted resources in accordance with established rules. At the moment 64 distance adoptions are being carried on . 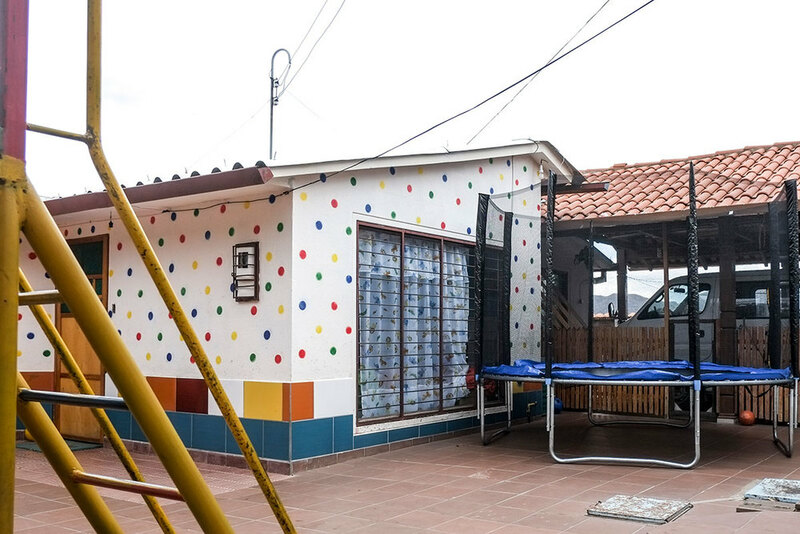 Creamos has contributed to the realisation of 14 centres PAN located on the highland of Cochabamba and 2 in the neighbouring villages; the project has been financed by the local Government and partially by Creamos. These centres, sited at different altitudes, among 2550m and 4150m above sea level, give hospitality, from 8am to 5pm, to children aged one to six year. There the children are taken care of and receive breakfast and two hot meals a day, so that the mothers can carry out their work in the fields being free from cares of every kind. Hereto, all the mothers have been organized in self managed co-operative associations, putting into practice the saying “help yourself and God will help you”. Currently Creamos furnishes food integration to all the 16 PAN centres because the nourishment provided by the Government, that consists only of pasta, rice, beans, potatoes, dried milk, oil and sugar, lacks of vitamins and animal proteins necessaries for the regular growth of the brains of the little boys hosted in the PANs. With regard to this Creamos delivers to the PANs vegetables and fresh fruit, eggs and chicken at least twice a week. 410 children aged from 0 to 6 years are being taken care of in the 16 PANs in this period. Patronizers of the Life are mothers who watch over the other mothers and the children in the community, assist the women with child before and during the delivery and celebrate periodically the Party of the Life. Medical service during the diagnosis and treatment of rehabilitation to those children considere “different” and therefore excluded from every type of therapeutic intervention. Creation of co-operative associations and training of women meant to become managers of the PAN centres, courses aimed at improving the techniques of cultivation and sale of the products of the earth and courses of updating every year. Courses addressed to those girls and boys who wish to become “sponsor of the life” in the belonging community. a free offer of 30-50 USD a couple of times a year according with one’s affordability. 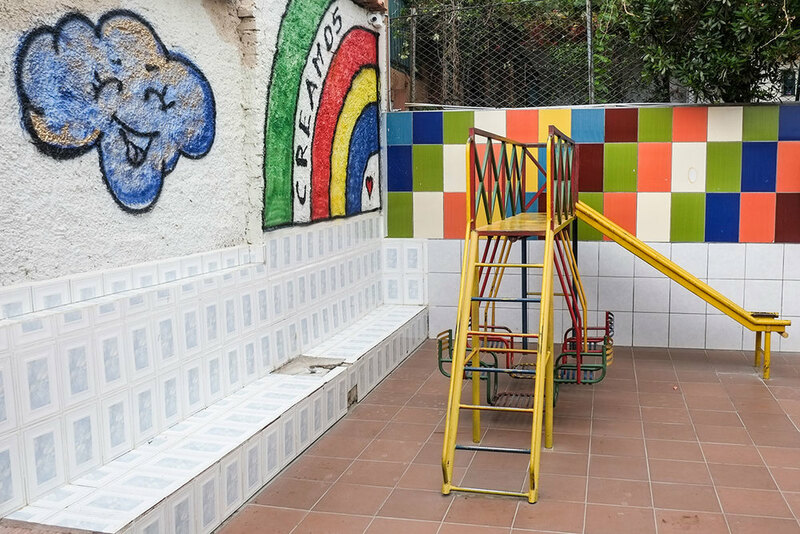 These donations are set aside for the project Hogar of the niño and/or the food integration for the PANs children, according to the necessities. With the proceeds of the donations Creamos helps the whole family to remain united thanks to contributions of food if the crop has gone badly, school aids and appliances for needy children, improvement or retrofit of the cabin they live in, and finally the medical treatment carried out entirely by volunteer physicians.